Are You The Next Grinders Grant Recipient? In celebration of the anonymous hours spent by countless creatives who spend days and sleepless nights refining their craft, The Grinders Grant is a new initiative supporting emerging Melbourne talent. The Grinders Grant will be awarding another $25,000 to a selected Melbourne designer in 2020. 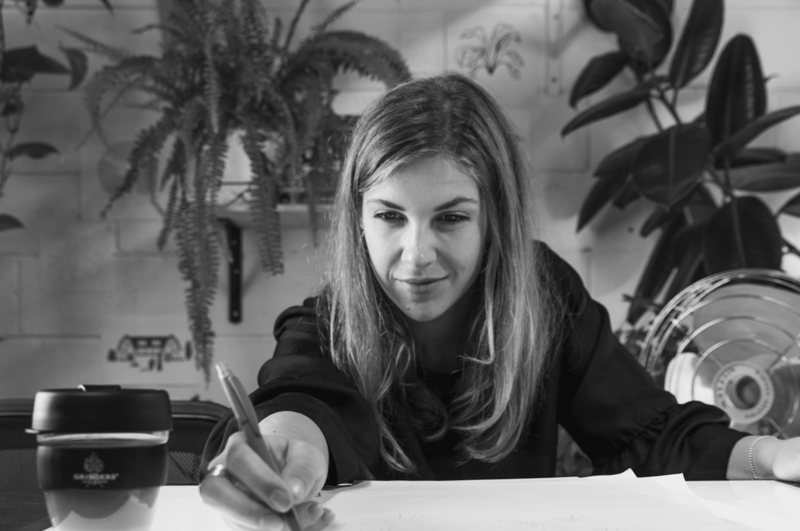 Follow the stories here of the 2019 Grant recipients that have been awarded to illustrator Antra Svarcs, jewellery designer Megan Moss and singer/songwriter JANEVA. Do you think you could be the 2020 recipient?